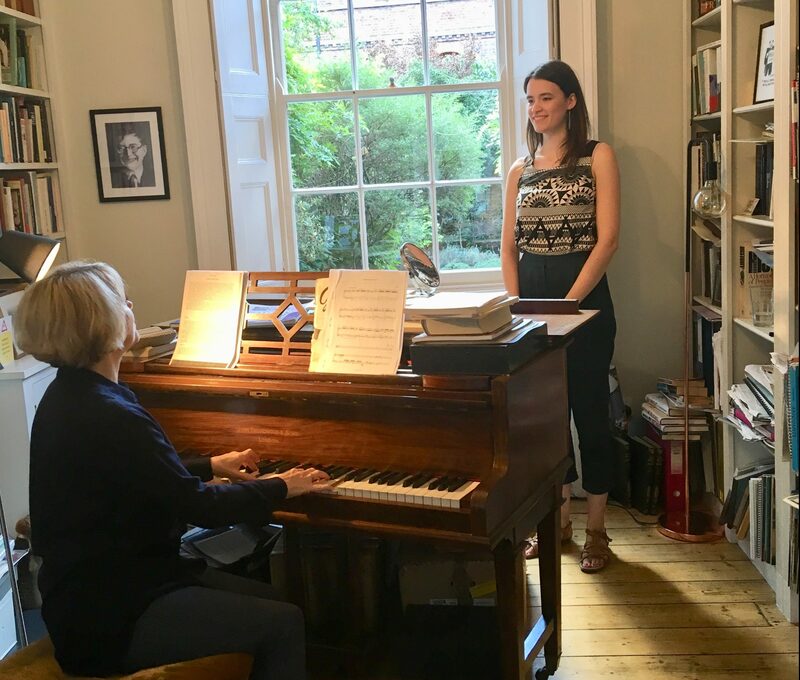 Mentoring has always been a central part of the CMF Artist Programme and for 2018 CMF Artist Helen Charlston (mezzo-soprano) a session with legendary soprano and CMF patron Joan Rodgers was her very first experience of what CMF has to offer. Helen and Joan spent the afternoon together discussing how to build a successful singing career, as well as preparing for Tchaikovsky: Notes & Letters (Friday 16th November), at which they’ll both be performing songs and duets by the Russian composer accompanied by Roger Vignoles, another CMF patron. Joan, Helen, and Roger will be joined on stage by a third illustrious CMF patron, Simon Callow, who’ll narrate the evening. Towards the end of their session, Joan and Helen were interviewed by Classical Music Magazine. The interview provides a fascinating insight into the mentoring process as Joan offers Helen advice on taking the right opportunities, learning resilience, choosing repertoire, and looking after your instrument, i.e. you! 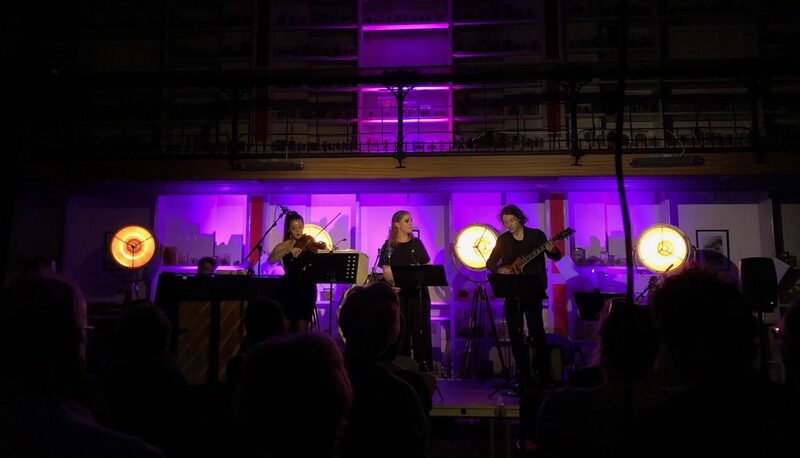 At the end of the article you’ll find a detailed summary of the CMF Artist Programme: Artistic Mentoring, Business Mentoring, Professional Development Workshops, Promotion, Performances, and support from the CMF Team. Reproduced by kind permission of Rhinegold Publishing Ltd.